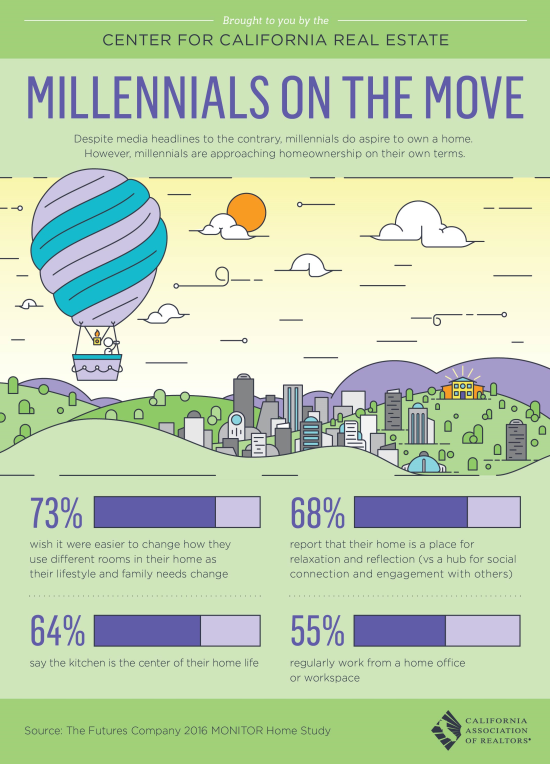 Despite what media might say, Millennials are very interested in Home Ownership. The dream of home ownership on their terms is important. If you are a Millennial and considering home ownership, let's have the conversation.